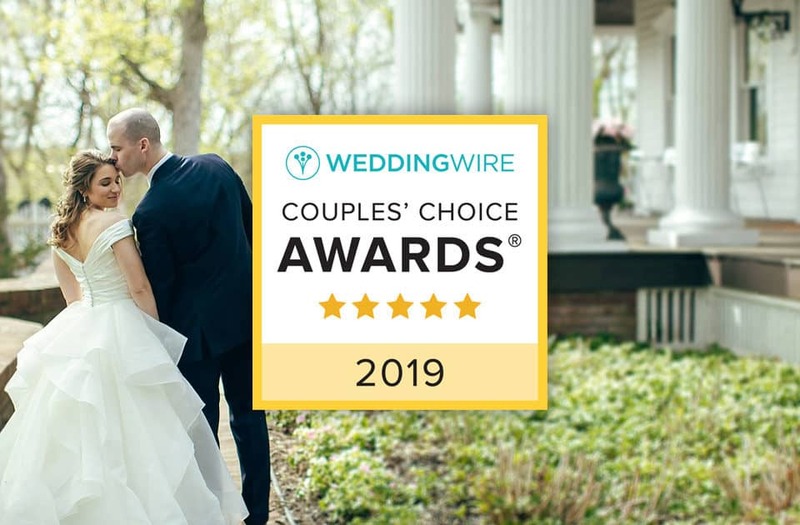 Washingtonville, NY—FEAST at Round Hill is pleased to announce that they have been selected as a ­­winner in The Knot Best of Weddings 2019, an award representing the highest-rated wedding professionals as reviewed by real couples, their families and wedding guests on The Knot, the #1 wedding resource. 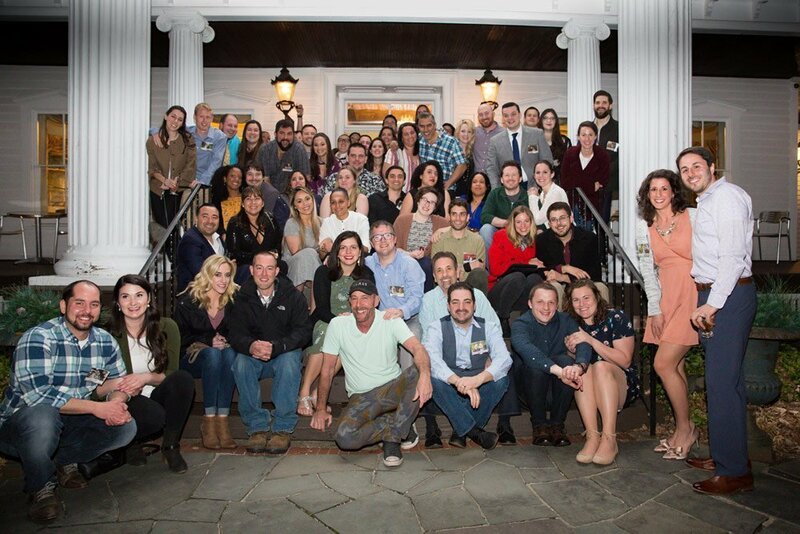 This is the 13th year FEAST at Round Hill has been selected for The Knot Best of Weddings, and they will also continue their standing as a Hall of Fame Winner. Only 2% of the 250,000 local wedding professionals listed on TheKnot.com have received this distinguished accolade. 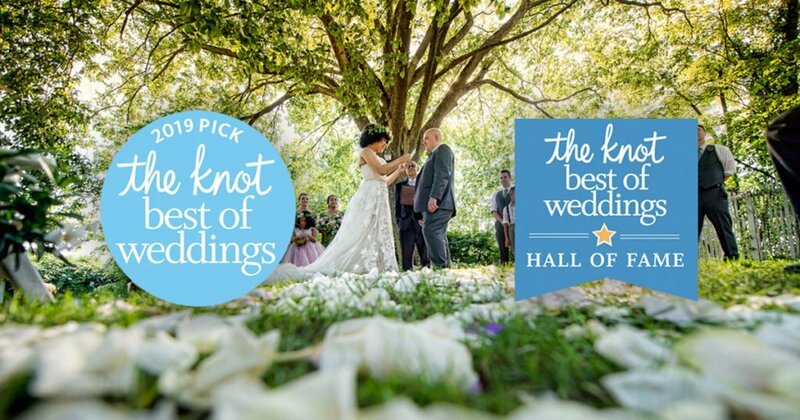 In its thirteenth annual year, The Knot continues its longstanding tradition of supporting local wedding vendors with The Knot Best of Weddings 2019, an annual by-couples, for-couples guide to the top wedding professionals across the country. 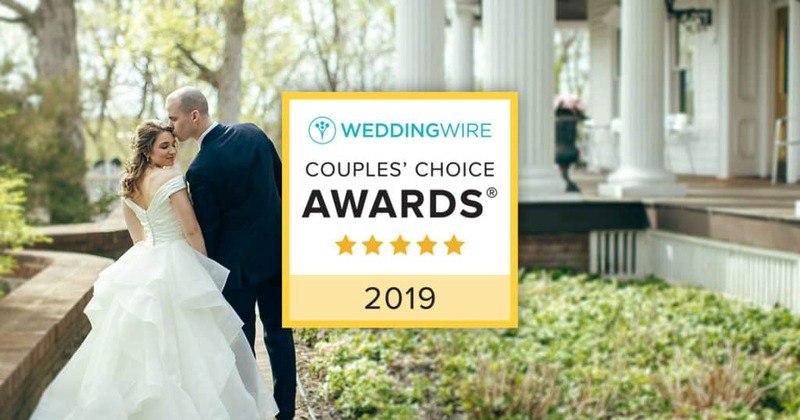 To determine the winners, The Knot assessed almost one million reviews from real couples across the various vendor categories—venues, musicians, florists, photographers, caterers and more. These winners represent the best of the best for wedding planning professionals that a bride or groom would want to consider order to inspire, plan and pull off their own unique wedding. 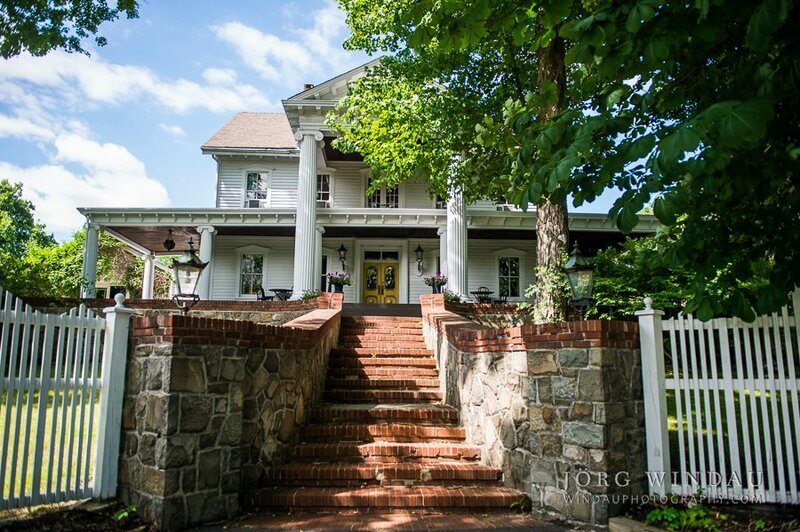 With over 20 years of catering experience in the Hudson Valley, New York, FEAST at Round Hill’s goal is to help you realize your unique and personal vision for your wedding or event. FEAST stands for classical and contemporary global cuisine, elegantly presented, from the simple to the exuberant. Our palette includes a wide variety of selections to satisfy the most discerning taste. We believe that the food’s appeal to the eye is as essential as it is to the tastebud. Set on 12 private acres, Round Hill has been designed to stand apart and appeal to those who want something different for their celebration. While its Tara-like curbside impression is one of grandness and majestic grace, the feeling upon entering its doors is one of intimacy, the familiarity of going into someone’s beautiful home. Although more than 200 guests can sit comfortably in the dining room, your guests are free to stroll and meander through the parlor rooms which include three fireplaces, porches, decks, pond site and garden pathways. 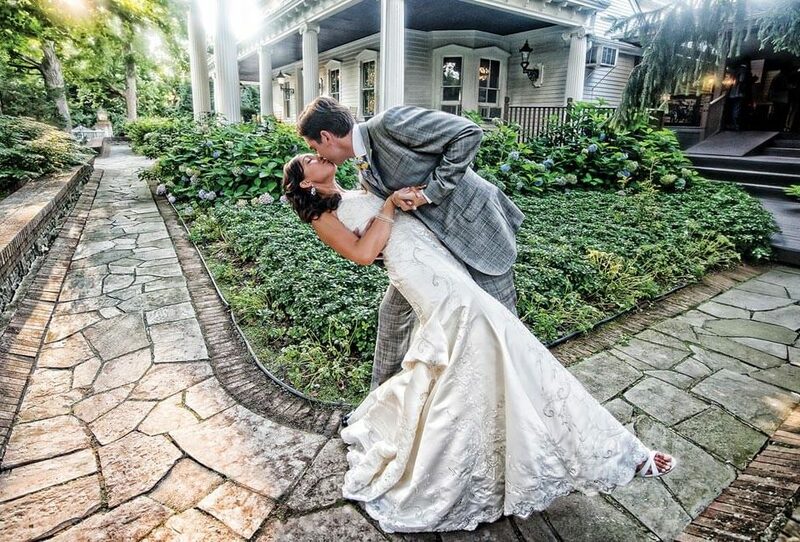 The Knot is the nation’s leading wedding resource with a marketplace that seamlessly engages, matches and connects couples with the right local vendors, products and services they need to plan and pull off their wedding. The trusted brand reaches nearly every bride in the US through the #1 wedding website TheKnot.com, its mobile apps, The Knot national and local wedding magazines and The Knot book series. 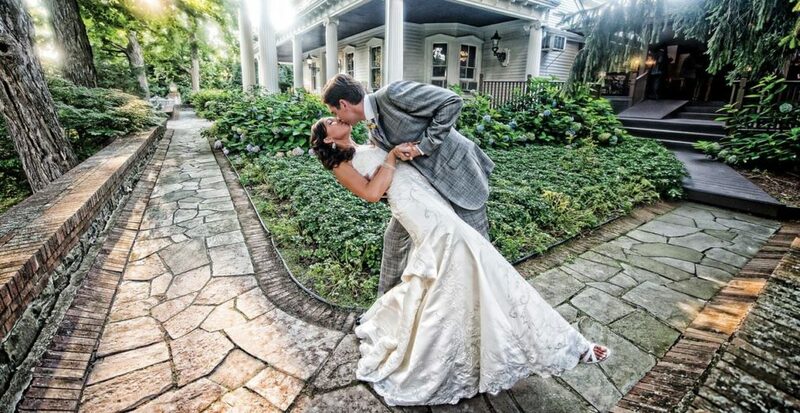 The Knot has inspired approximately 25 million couples to plan a wedding that is uniquely them. The Knot is the flagship brand of XO Group Inc., the premier consumer internet and media company dedicated to helping people navigate and enjoy life’s biggest moments – from getting married, to moving in together and having a baby. 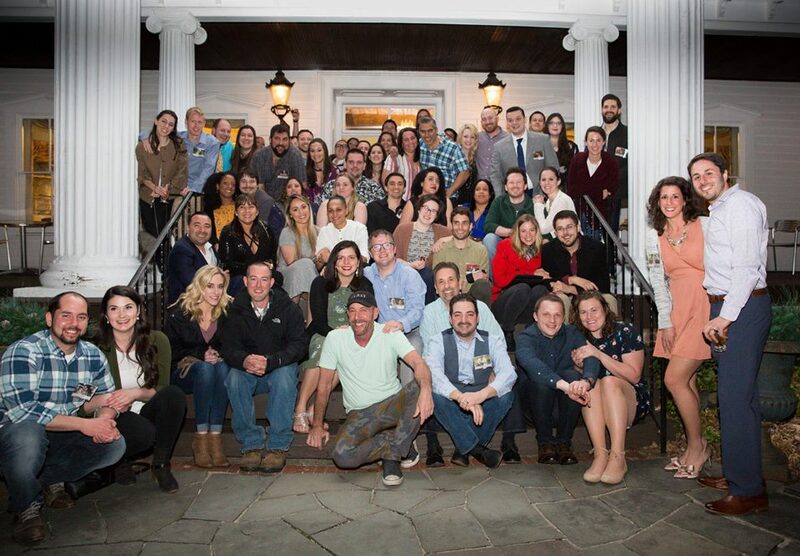 Please visit The Knot online at TheKnot.com and follow on social media: Facebook.com/TheKnot and @TheKnot on Twitter, Pinterest and Instagram.